Chrome switch caps can be an inexpensive upgrade that looks great. Problem is you can easily break a switch or crack a cap. Bob walks you through the install so you do not have to add a labor fee to your upgrade. 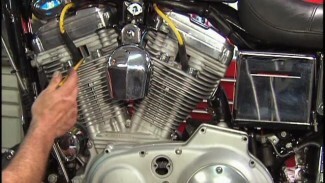 Learn all about motorcycle handlebar chrome switch caps in this video.